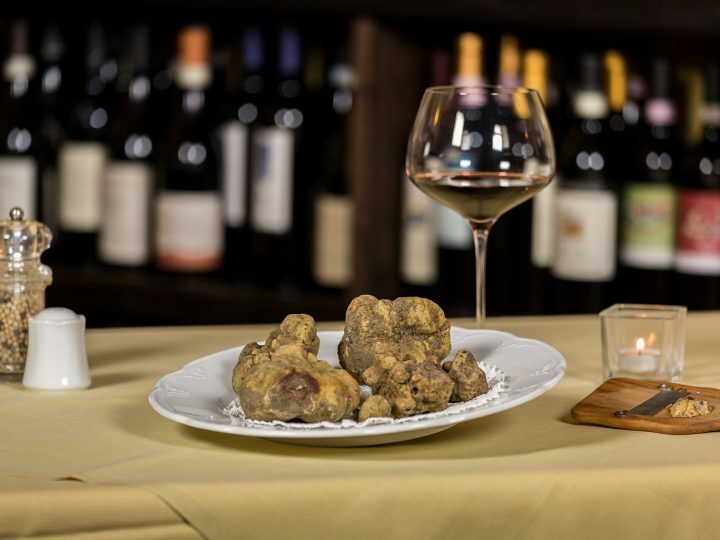 Fine Italian Food and Wine > blog > 5 BENEFITS OF RED WINE! One glass a day: this is the ideal dose to introduce all the benefits of the tasty drink into the body. 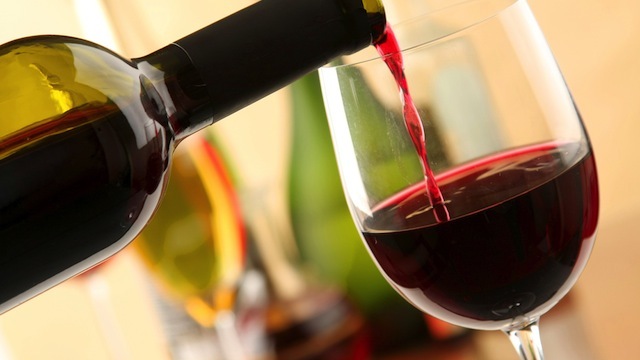 Have you always eliminated red wine from your weight loss diet? From now you can drink it lightly. In fact, recent research confirms that the drink is rich in a particular ingredient: Resveratrol, is an antioxidant that helps fight obesity and, taken in the right doses, helps to store at least 40% less fat. This element is present in grapes and red wine, but also in cherries, blueberries, raspberries and apples. These fruits therefore help burn fat and lose weight. You didn’t expect this: drinking alcohol makes you smarter. Have you always suspected it? Thanks to wine, the mind manages to think in a more lucid way (always within a glass a day). Drinking wine is also good for creativity: in fact, when we do it, we reduce problems and manage to find excellent solutions that previously seemed impossible to us. A glass is enough to look more pleasant, relaxed and therefore attractive to other people’s eyes. However, the spell vanishes if the glasses increase! You probably knew this property. 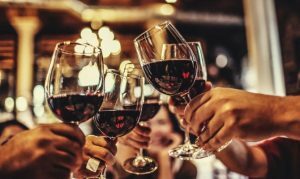 Our body, after having taken an excellent wine, stimulates the brain to produce greater quantities of endorphins, the substances responsible for good mood, but also capable of alleviating the sense of pain. The benefits are similar to those of opium and morphine. Wine is also an elixir of long life, particularly the red and full-bodied one. He is always responsible, Resveratrol, the famous antioxidant that helps the body to get better, protects it from annoying diseases. 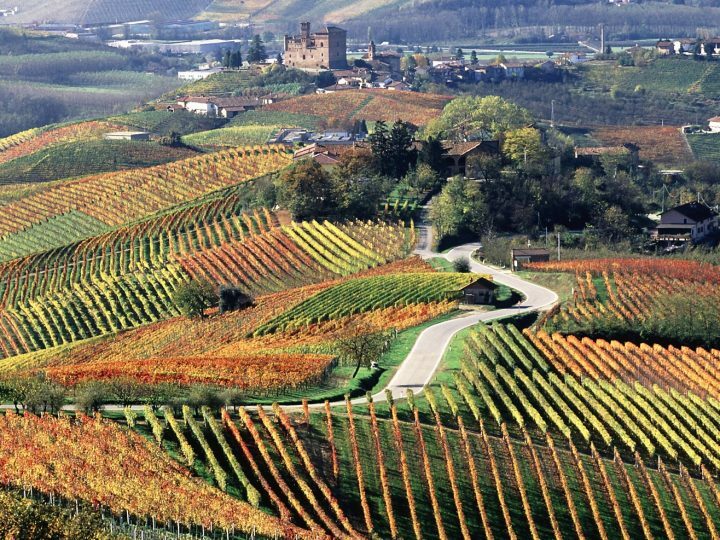 Among the most appreciated and recommended wines in this sense, the Cannonau stands out, the red of Sardinian origin also recommended by Dan Buettner in his Diet of Longevity. 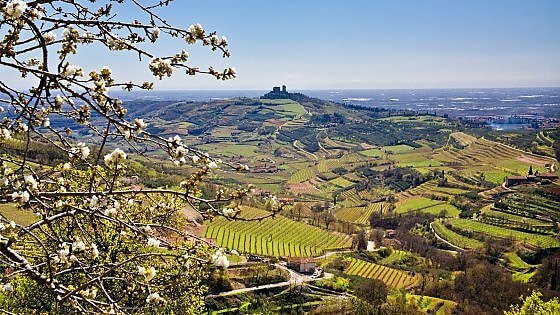 VALPOLICELLA: ONE OF THE FINEST AREAS OF ITALIAN WINE PRODUCTION!